This LED Trunk Smile Bar is a great way to stand out. Set your Alerts for Lights & Electrical LED's in Lahore and we will email you relevant ads. 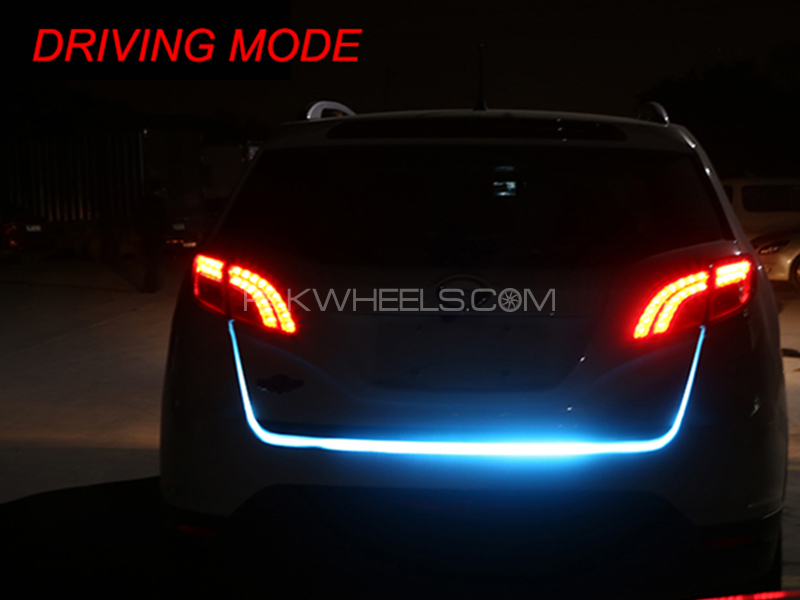 Hi, I am interested in your auto part "Universal Trunk LED Bar Light" advertised on PakWheels.com. Please let me know if it's still available. Thanks.